It has been a long time since Chinese actress, Fan Bingbing (范冰冰) makes an appearance since involving in a tax evasion last year. However, some news source reported that she would be making a comeback soon. 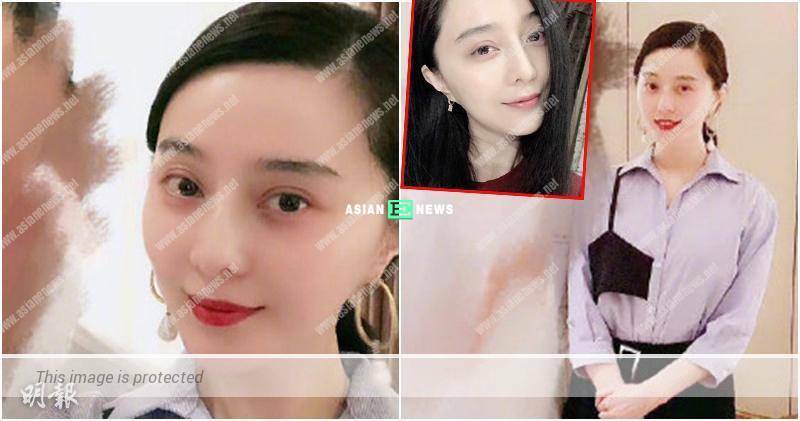 On 15th March 2019, Chinese media posted 2 photos of Bingbing with light make-up and her body looked thinner, but her face appeared rounder though.